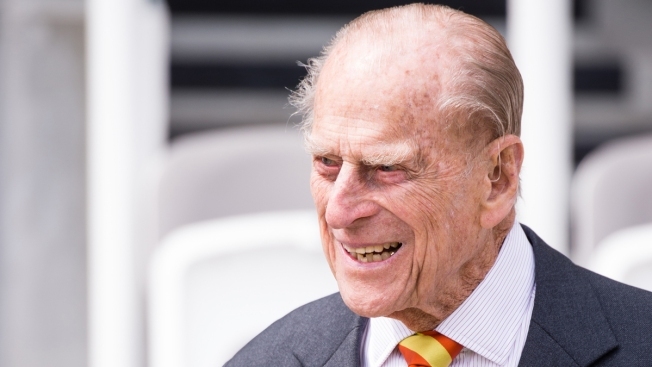 Prince Philip, the 96-year old husband of Queen Elizabeth II, has been admitted to a hospital for treatment of an infection and did not attend the Queen's Speech in Parliament. Buckingham Palace said Philip was admitted as a precautionary measure and is in good spirits. He was said to be out of bed on Wednesday. The palace said Philip was driven to the hospital by private car Tuesday evening on the advice of a physician. His infection was related to a pre-existing condition which was not disclosed. 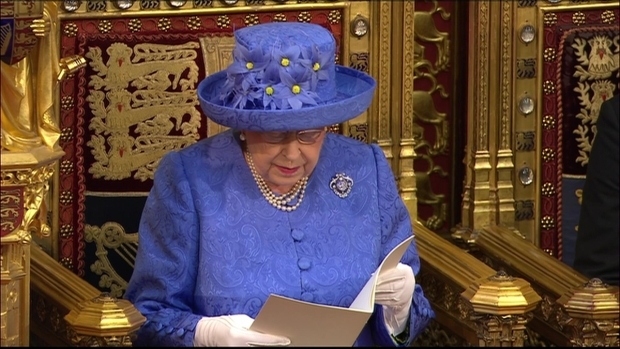 The queen, 91, maintained her official schedule, giving a speech outlining the government's legislative plan in Parliament and attending the Royal Ascot horse races in the afternoon. Queen Elizabeth II announced a new commission for countering extremism as she addressed the State Opening of Parliament in London on Wednesday. 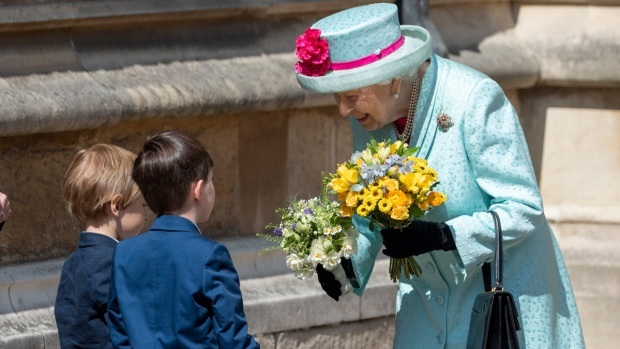 The queen carried on with her royal duties at the ceremonial opening despite the announcement that her husband, Prince Philip, has been hospitalised. Philip, also known as the Duke of Edinburgh, said in May he was cutting down his public appearances and would not take on new charity roles. He has suffered a blocked coronary artery and a severe bladder infection in recent years but has been in generally good health. He still attends summer garden parties with the queen, hosting more than 2,000 guests at a time, and has maintained his presence at important ceremonial events, including the Trooping the Color procession earlier in June. The palace said Philip is being treated at the King Edward VII Hospital in London. He seemed fine Tuesday when he attended Royal Ascot with the queen and other senior members of the royal family.